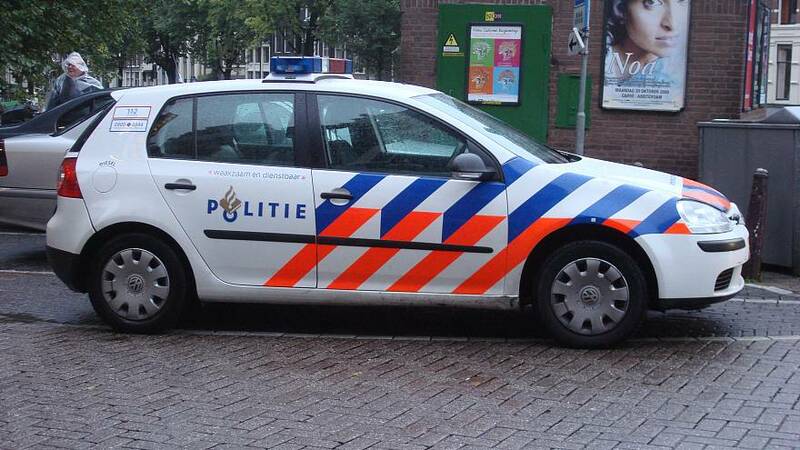 Seven men have been arrested on suspicion of planning a major terror attack in the Netherlands. This comes after an investigation spanning months into a terror network. Officers arrested seven suspects, aged between 21 and 34, on Thursday. The planned attacks, reportedly included guns, grenades, and a car bomb. In a statement, the national prosecutor's office said that heavily armed police arrested the men in the towns of Arnhem (100 kilometers south of Amsterdam) and Weert which is close to the borders of Germany and Belgium. They will be brought before a court in Rotterdam, Friday and are only allowed contact with their lawyers.